Acer is on a new project which is so different. It is a different type of monitor than you might expect from the company. 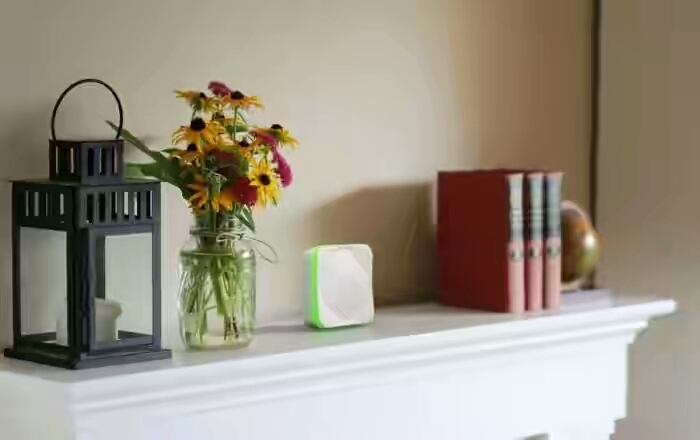 It’s an air quality monitor, that helps you keep track of your air quality real time. “The Acer Air Monitor has a sleek and simple design, the device features a real-time monitoring of key air quality indicators through a dedicated app for smartphones, and by the changing colors of a breathing LED light embedded on the chassis,” the company said in a press release. As far as looks go, the device is pretty unobtrusive. It’s square, relatively small, white and has a ring that changes color based on the air quality. Speaking of which, the air monitor will send push notifications or even integrate with IFTTT so you can do something when the air quality in your home changes. How it’ll stand out in the admittedly crowded space remains to be seen. Acer expects the device to go on sale sometime between April and July of this year.